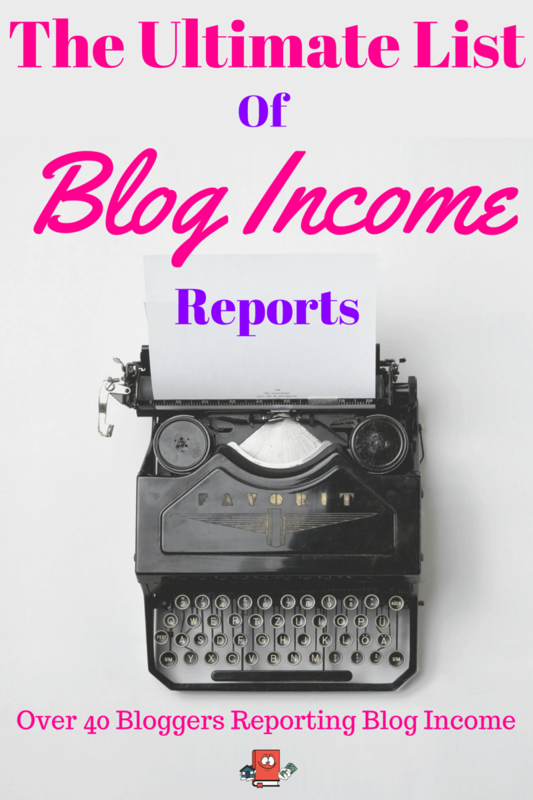 You have probably noticed a trend here on my blog that it heavily concentrates on real estate investing. And this is because it is true, my plan to retire early and build enough passive income to financial freedom will come from investing in real estate. I am a buy and hold investor but I have read dozens if not hundreds of different types of strategies and information regarding all types of real estate investing. There are so many ways to invest in real estate and if you are interested in getting started or even just building more knowledge, the best course of action is to read, read and then read some more. 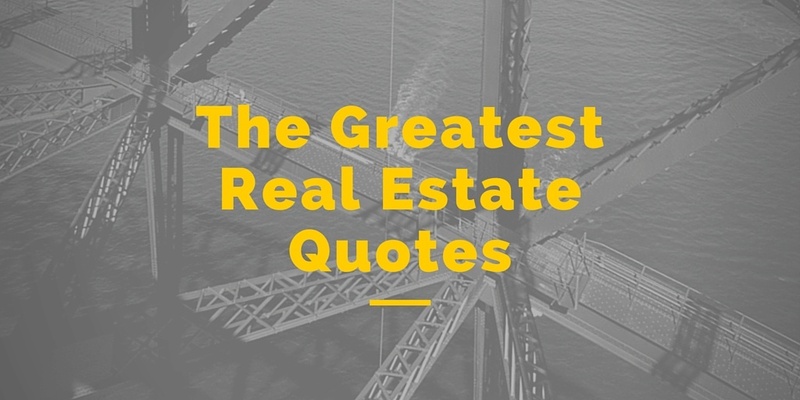 Read as much as you can about investing in real estate. The more knowledge you build, the easier it will be to make your decision on what kind of investor you will become. It will also build you with more ammo (knowledge) for when it comes to pull the trigger on a deal. Please don’t fall for those guru courses and pay tons of money for information. I have read story after story of how they just take your money and most people come out with nothing. There is just no need to pay for guru courses when there is so much free information out on the internet. I have compiled the top 8 FREE amazon books on real estate investing below. They are FREE, so download them, read them, and build your REI knowledge. You will need a Kindle app to read these. This is also free and you can install it on your desktop PC, Android or your iPhone. Download the FREE Kindle app . This is a good FREE starter book on how to buy and sell real estate for flipping houses. It also touches on wholesaling to attract better flip deals. A great read if you interested in learning how to flip houses. This is another great beginner type book by William Johnson. In this one, he touches base on how to find cash buyers and motivated sellers. It also provides great tips if you are a cash buyer yourself and marketing strategies. It is an easy to read book and perfect for beginners. This is a short read which describes the processes Sean Terry took to invest in Real Estate. It is not a complete guide and leaves questions but does provide a “blueprint” on how he has made his success. You may be able to get some new or valuable ideas from some of the methods used in this book which include investing in real estate with no money. Can’t say its a great book but its FREE and you may learn something from it so try it out. Cant get better than FREE! If you don’t know about biggerpockets yet then you need to jump on the band wagon. They have the most useful real estate investing forum out there and can be very useful for learning about all the different strategies of real estate investing. 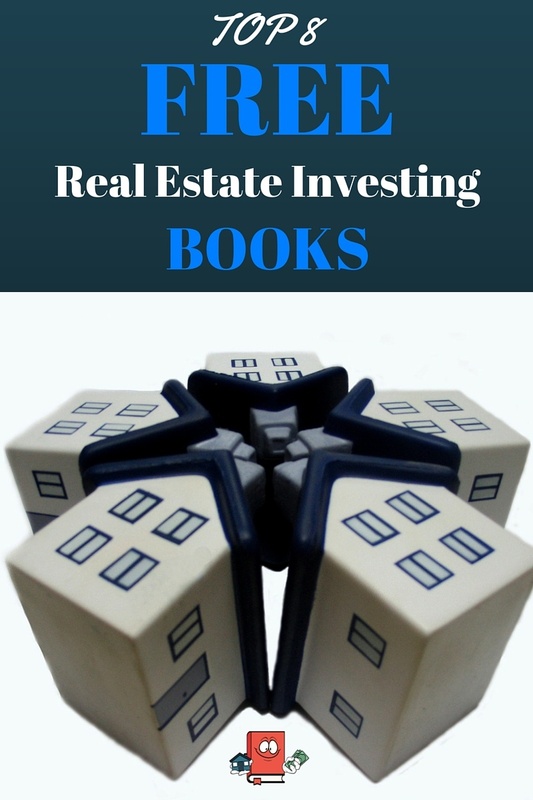 This free book is also meant for a beginner looking to get into Real estate investing. The book is ultimately a big pitch to get you on their forum but it also provides great basic info and provides links to valuable information on their forum. Definitely a good read for just starting out and good introduction to get on their forums and learn some more. The main premise of this book is how to wholesale. Ely talks about the methods he uses to wholesale. They are quite effective for him but many would argue they are unethical or illegal. There is a fine line between what and how you should wholesale. It’s an interesting read for sure and if you want to get into wholesaling, you may benefit from some of the methods described in this book. Check it out, its FREE! This is quick read and provides valuable content on how to be an investor and stay happy. It’s quite psychological actually. It doesn’t really teach you how to invest in real estate but more what frame of mind you should be in. It’s an enjoyable book and has good reviews. This book touches on wholesaling as well and provides tips and tricks used to become a better investor. A more ethical approach then the above mentioned book NO BS Investing. Great for beginners with full-time jobs looking to start wholesaling. This book shows you actual real life examples, struggles and issues that he goes through when flipping houses. The book has great reviews and if you are interested in flipping houses, you should read this book to see what it can be like as a flipper. It does not provide step by step or a guide on how to flip. These are the best FREE Kindle books you can find on Amazon right now that may actually teach you a thing or two about real estate investing. Check them out and let me know what you think. If you come across any other free books on real estate investing, let me know. 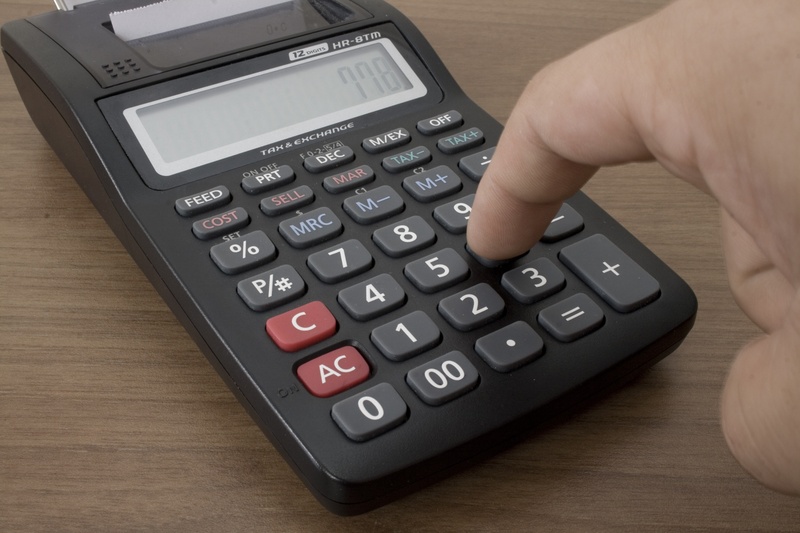 Previous Article← Is Buying a Turnkey Property More Expensive Than Doing It Yourself? These are great! Downloading them today. I hope they help me get the courage to do my first deal. Hey Gizmo, Sorry just saw this! The first deal is definitely the scariest but at some point the analysis paralysis needs to end. PM me if you need help or anything. Thank you for taking the time to do this, very helpful! Ha, yeah that will keep you busy for at least a month. Glad to hear! Yeah my net worth has been fluctuating a lot because those darn stocks I have too. So volatile, especially this year so far! Wow!!! Thank you so much. I have been looking books like these. You have done more for me than you know. Thanks alot. Book No. 4 “The Ultimate Beginner’s Guide to Real Estate Investing” is a great, compact resource for beginning and experienced investors alike. It spelled out, step by step, how to get started in real estate investing and some key tips to being ethical, smart, and successful. I highly recommend this to anyone who is considering getting into real estate for financial gain or just to own your own home. Lots of great information!